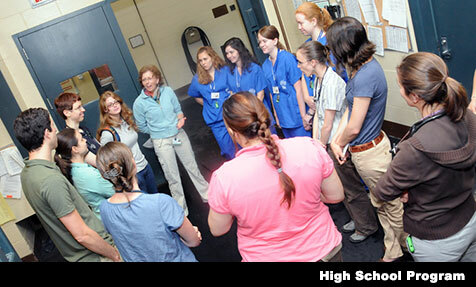 Have you ever dreamed of becoming a veterinarian? 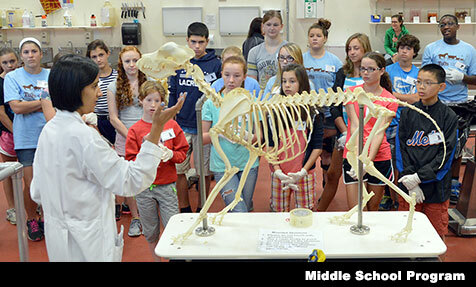 Whether you are a middle school, high school, or college student, or even a “transitional” adult, Adventures in Veterinary Medicine has a session for you! If you’re bright and motivated, you’ll find no better introduction to a career in veterinary medicine. 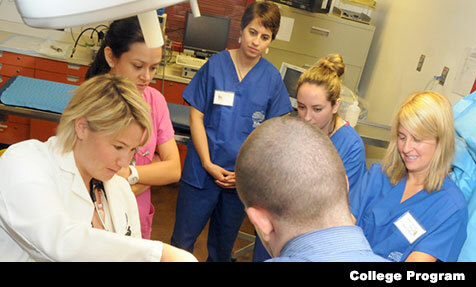 Discover if the exciting career of veterinary medicine is right for you! 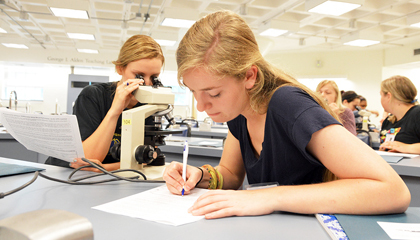 Adventures in Veterinary Medicine (AVM) is a fun and engaging career exploration program that will give you a deeper understanding of the veterinary profession and the demands of veterinary school. 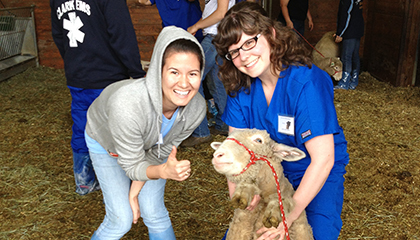 As one of the most progressive and well-regarded veterinary schools in the country, Tufts University was the first to offer this type of educational programming. 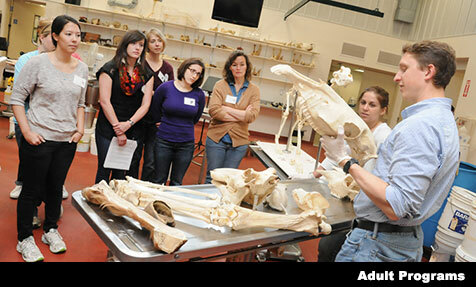 For over 25 years, AVM has inspired individuals who share a passion for veterinary medicine. If you’re bright and motivated, you’ll find no better introduction to a career in veterinary medicine. There’s more to being vet than you may know! Explore the wide variety of careers available within veterinary medicine and discover first-hand what attending veterinary school is really like. 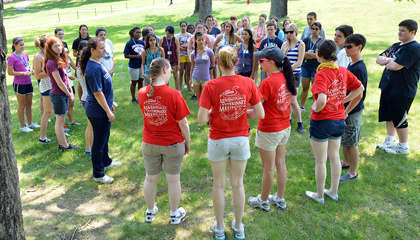 Sessions include lectures by Tufts faculty and vet students, fascinating laboratories and demonstrations, and hands-on activities with animals. AVM is held on the beautiful campus of Cummings School of Veterinary Medicine at Tufts University, located about 45–60 minutes west of Boston in North Grafton, MA. Directions and a campus map are available online for your convenience.